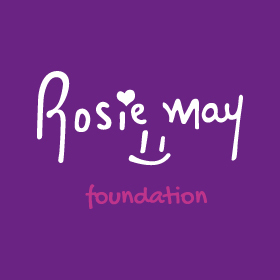 This summer, myself and three others travelled to Sri-Lanka to volunteer at the Rosie May Foundation’s Project Hope. This excellent project aims to help single mothers become financially sufficient through the provision of skills training which helps the mothers become more able to provide for their children. For example, women are taught how to make incense sticks which can then be sold for a profit. This is a unique project as the women are taught useful skills for life, and it was a pleasure to witness this first hand. We hope that through empowering mothers, family bonds will become stronger and the children are less likely to be in orphanages. 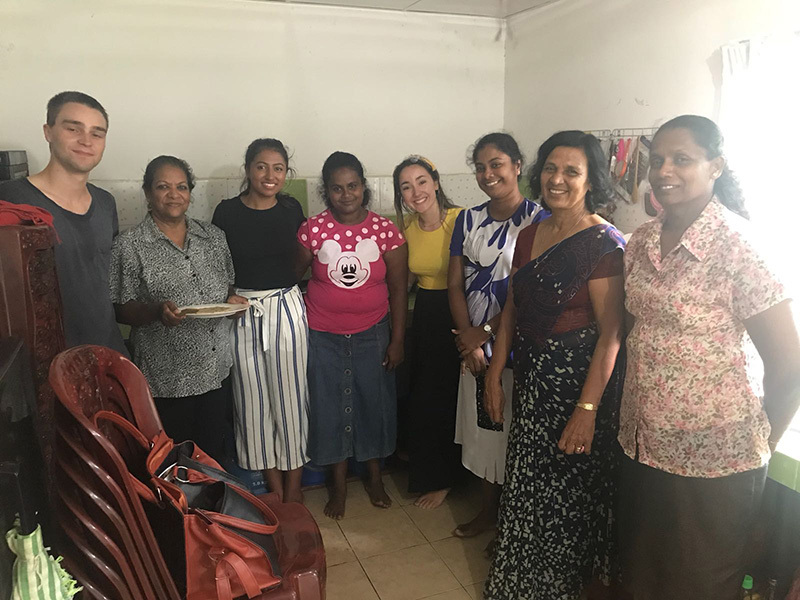 Upon arrival we were kindly welcomed into the Project Hope House by Ramani, Sujeeva Chamilla and Nerosha – inspirational women who dedicate their lives to helping others. We all bonded instantly and they let us cook with them and even try on a sari. 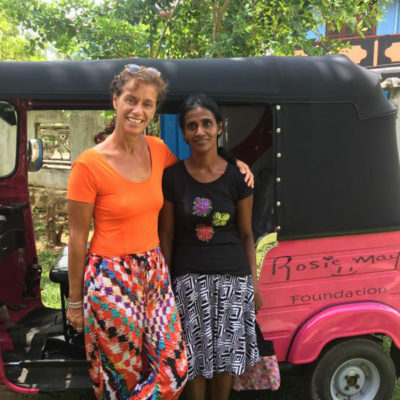 We really had the true Sri-Lankan experience! 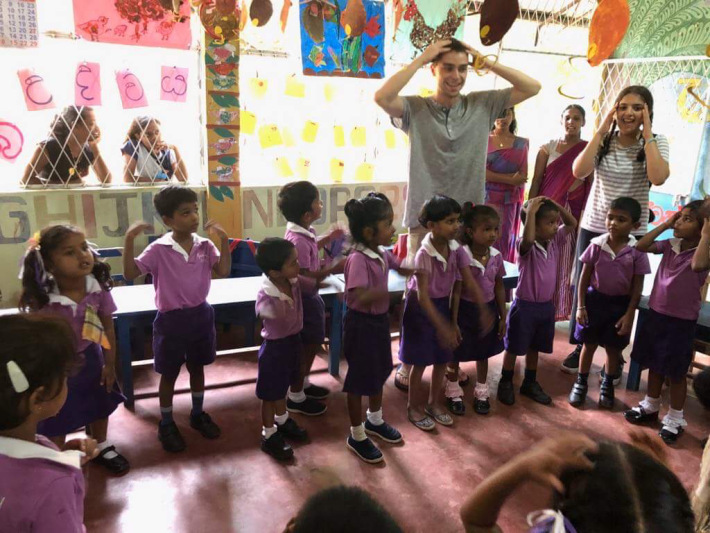 Fun aside, the overall goal of our stay was to gather information on the details of the project which will later be used to compile a report for the charity which highlights its successful areas and suggests areas for further expansion. In the process, we met and interviewed some of the women on the project. They had been through a lot, but we were touched by their understanding and willingness to open up to us – it really made us appreciate all that we take for granted in the UK. Hearing their success stories after joining Project Hope makes us optimistic for the other women who join. We are confident they will also do well. We were also happy to hear that their children were kept in the family and not put in orphanages. One of the best parts of the trip was teaching the kids at the pre-school and after school English club. They were all so excited to meet us and greeted us with a loud “good morning!” and a flower each – it was truly unforgettable. The kids were always happy and willing to learn despite what goes on in their home life. 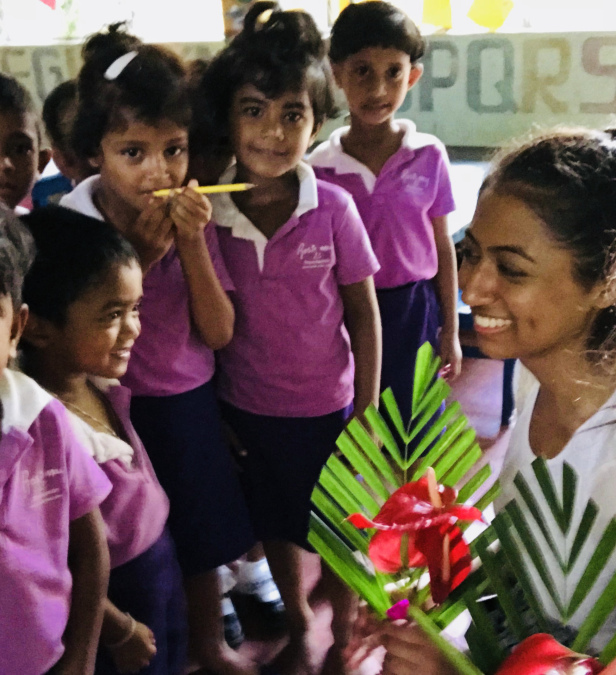 I loved every moment of teaching, from colouring to singing nursery rhymes – there was always something exciting to do. The language barrier hardly got in the way as the children would do their best to listen and follow instructions. We will never forget their smiles and hope to see them again. 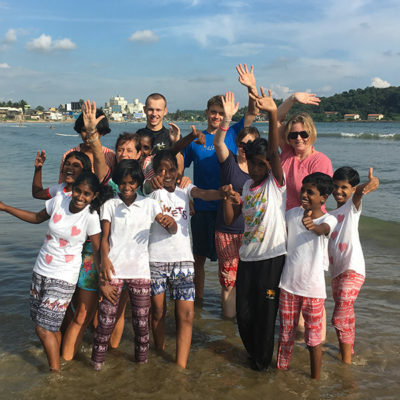 Overall, our trip to Sri Lanka was life changing and unforgettable. We met some strong and inspirational women and have learned a lot. A big thank you to everyone who made this trip possible and we hope to be back at Project Hope in the future! We will be more than happy to push you in the right direction.